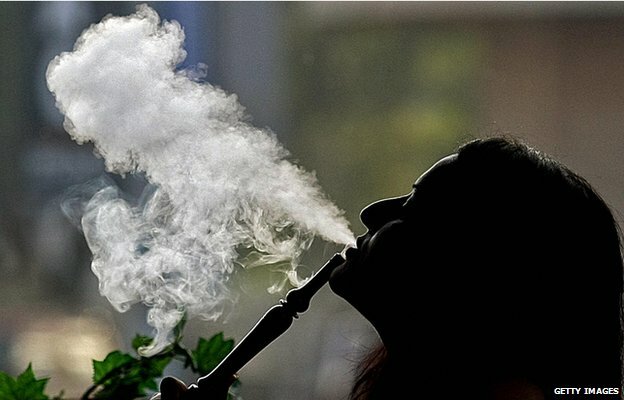 The Kenya Tobacco Control Alliance has called on the Health Ministry to make a ban on shisha smoking official, according to a story in The Star. The Alliance’s chairperson Joel Gitali said yesterday that the ministry had limited time to follow due process and make the ban official. The ban was reportedly imposed on December 28, 2017, by the-then Health Cabinet Secretary Cleopa Mailu who claimed shisha use had encouraged the peddling of hard drugs. But, according to Gitali, traders and manufacturers went to court to challenge the ban and, while the court on July 27, 2018, upheld the ban, it noted that the Ministry had not followed the correct procedure. The court gave the Ministry nine months to follow the correct procedure, but so far it has not done so, and the nine-month period is due to expire in April. “The ministry is supposed to do a public participation and come up with a law on the ban within the stipulated time to make it official,” Gitali said. The upshot of this is that, reportedly, and despite the ban, smokers are still using shisha behind the scenes. Meanwhile, Gitali called on the Ministry to constitute a working Tobacco Control Board, adding that failure to have one would go against the spirit of the tobacco control Act 2007. “We reckon that these unnecessary delays in constituting the board and operationalizing of the tobacco control fund are not only retrogressive but also frustrating the tobacco control fraternity,” Gitali said.